On Kangaroo Island off the coast of South Australia, conservationists must deal with the rather odd problem of having too many koalas (Phascolarctos cinereus). 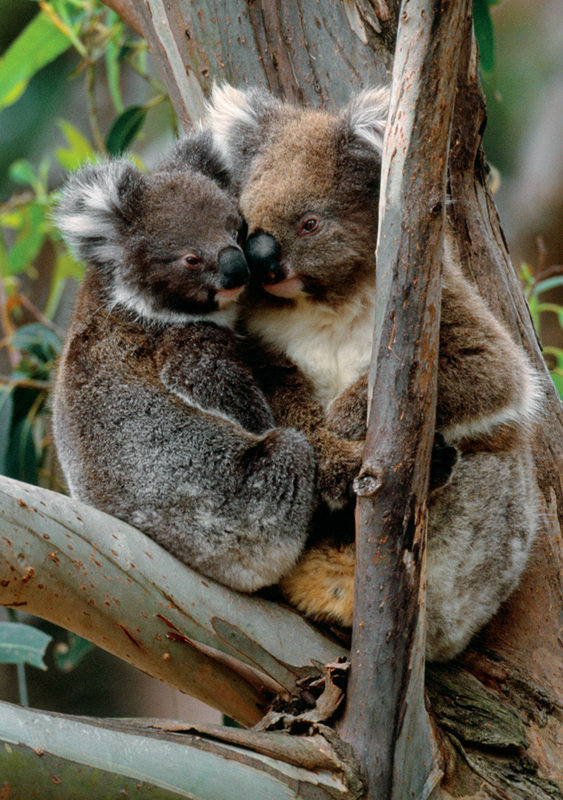 Koalas are still in dire need of protection and habitat restoration, but the island’s introduced population has been so successful that local vegetation—their food source—has suffered drastically. A management program now finds nonlethal ways to reduce local koala density to sustainable levels, including the relocation of some of the koalas to their historic natural habitats.